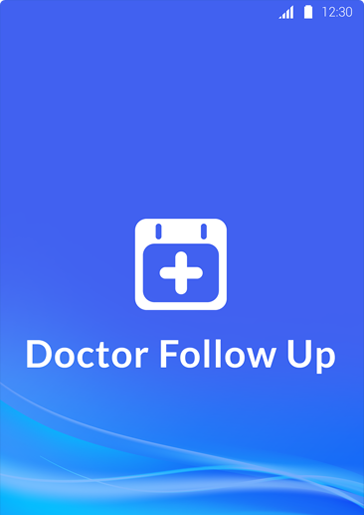 Dr Follow Up - Never Miss Appointment Again! These are the questions that never asked in absence of such channel. 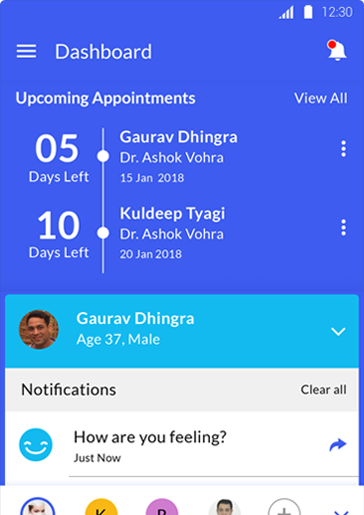 Doctor Follow Up provides a genuine connection from your existing doctor during your treatment duration, doctors ask for feedbacks from date of visitation to next date. You can share your recovery feedback and it serves as a follow up reminder for your next visitation. 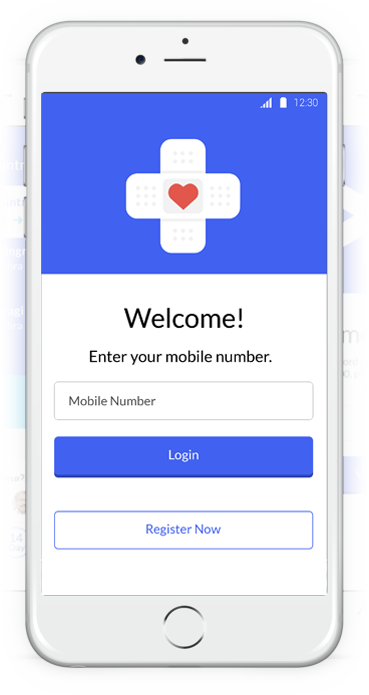 The app is especially helpful when you are getting too many doctor appointments for family and friends, this allows you a channel to manage medical well being and helps in completing treatment course prescribed by the doctors. 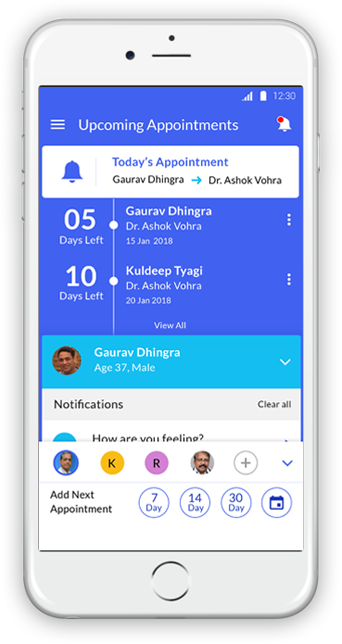 It is observed that patients follow-up with doctors starts dwindling after their immediate symptoms start getting better. In chronic illness, patients are required to complete their treatment cycle or they will be back to square one and sometimes the chances of health getting worse are even more. 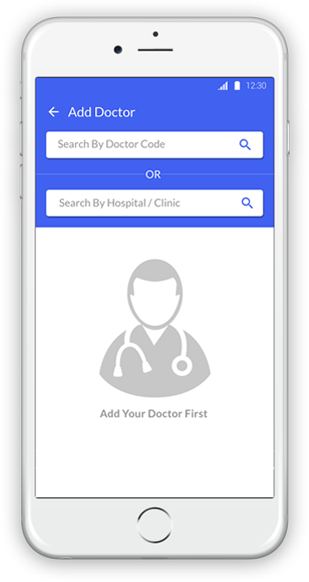 The App is designed by keeping doctor & patients in mind, where in this app streamline professional channel for doctors to auto-trigger questions related to recovery of patients between one follow-up to other. 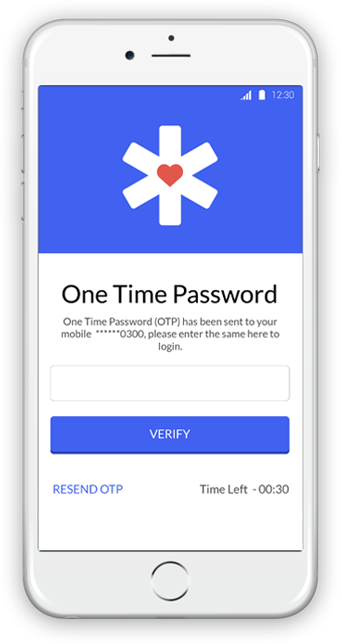 You don’t have to use WhatsApp or other such services. 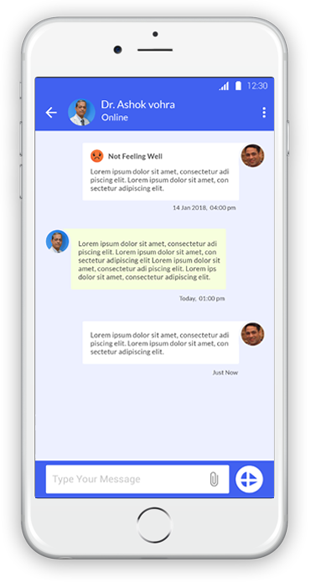 You can communicate and receive quick response. 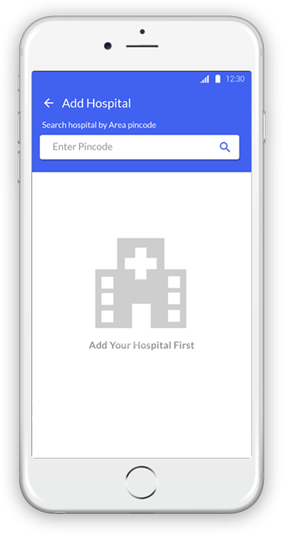 Patients can reply by using emojis to tell the doctor how are they feeling, and the patients which are in severe distress are flagged to the doctor and doctor can call them for an earlier visits for check-up. 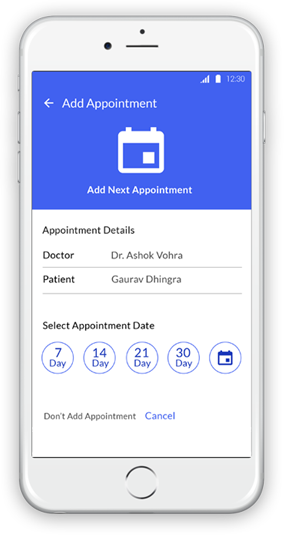 The app is so intuitive that on each follow-up it asks you to select a date for the next appointment, and sends you timely reminders. With a family of two kids, this helps me follow up on kids vaccinations, without having to second-guess the dates. More doctors should prescribe this app. 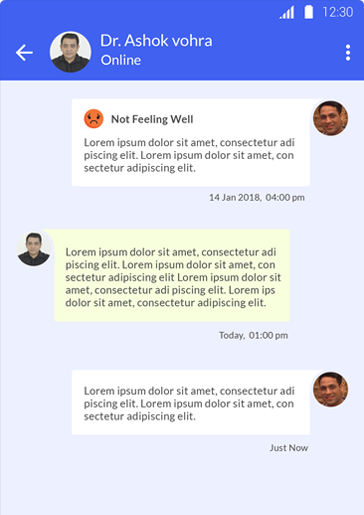 This is one of the best ways to keep in touch with doctors after hospital discharge or OPD visit, there is no other option that allows us a constant touch with doctors. And very helpful for reminding doctors appointments and follow-ups. 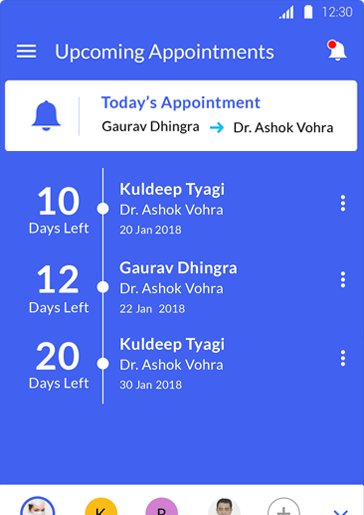 Definitely, an amazing app to keep track of appointments. 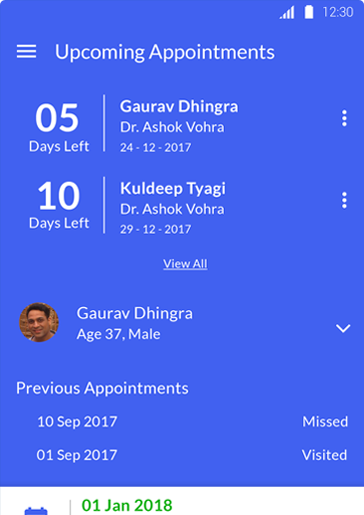 The most useful feature is that doctors check upon you between the two appointments and we can share our treatment recovery with them. Like this App? Download Now, it's completely free!